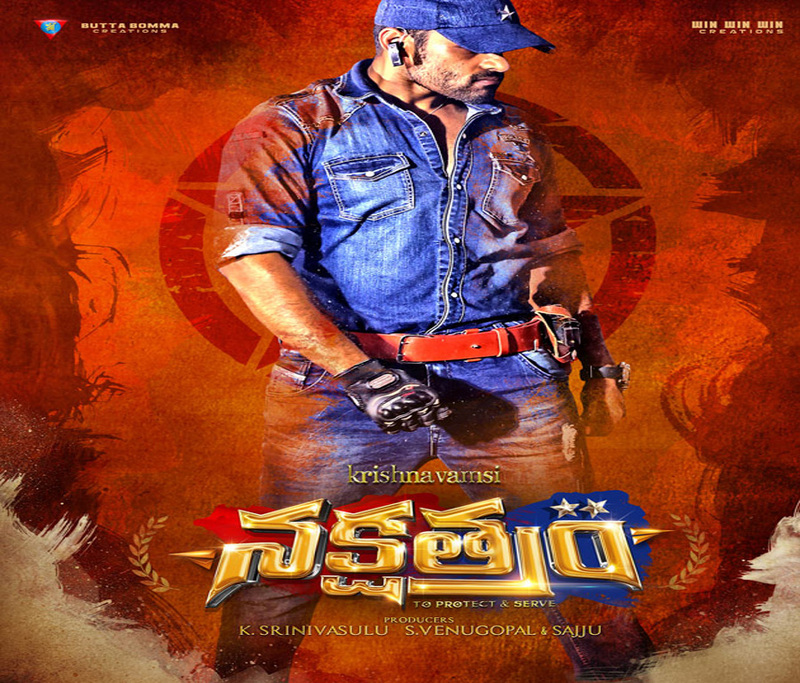 Nakshatram is Action Indian Telugu film. It was released in 2017. Sundeep Kishan, Sai Dharam Tej, Regina Cassandra, Pragya Jaiswal played lead roles. Prakash Raj, Tanish played supporting roles. It was directed by Krishna Vamsi and produced by K Srinivasulu, S Venugopal, Sajju. Music composed by Mani Sharma. Nenu Local is Action Romantic Indian Telugu film. It was released in 2017. Nani, Keerthy Suresh played lead roles. Naveen Chandra, Sachin Khedekar, Posani Krishna Murali played supporting roles. It was directed by Trinadha Rao Nakkina and produced by Dil Raju. Music composed by Devi Sri Prasad. Om Namo Venkatesaya is Devotional biography Indian Telugu film. It was released in 2017. Nagarjuna Akkineni, Anushka Shetty played lead roles. Pragya Jaiswal, Saurabh Raj Jain, Jagapathi Babu played supporting roles. It was directed by K Raghavendra Rao and produced by A Mahesh Reddy. Music composed by M M Keeravani. Ghazi is Action War Indian Telugu film. It was released in 2017. 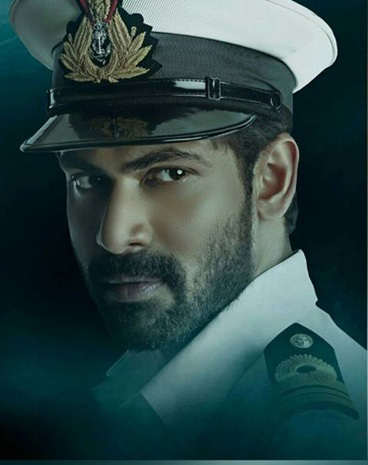 Rana Daggubati, Taapsee Pannu played lead roles. Om Puri, Nassar, Kay Kay Menon played supporting roles. It was directed by Sankalp Reddy and produced by Anvesh Reddy, Venkatramana Reddy and Prasad V Potluri. Music composed by K (Krishna Kumar). Shatamanam Bhavati is Family Drama Indian Telugu film. It was released in 2017. 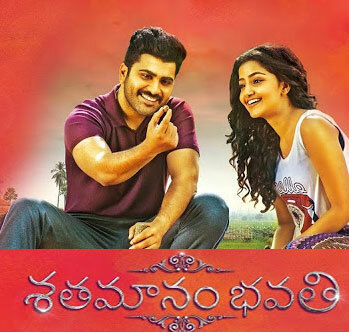 Sharwanand, Anupama Parameshwaran played lead roles. Prakash Raj, Jayasudha, Tanikella Bharani played supporting roles. It was directed by Satish Vegesna and produced by Dil Raju. Music composed by Mickey J Meyer. 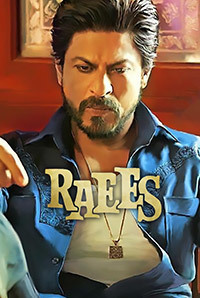 Raees is crime thriller Indian Hindi film. It was released in 2017. Shah Rukh Khan, Mahira Khan played lead roles. Nawazuddin Siddiqui, Sunny Leone played supporting roles. It was directed by Rahul Dholakia and produced by Ritesh Sidhwani, Farhan Akhtar, Gauri Khan. Music composed by Ram Sampath.